On Monday, April 8th. I noticed my bracelet was not on me but did not tell anyone. 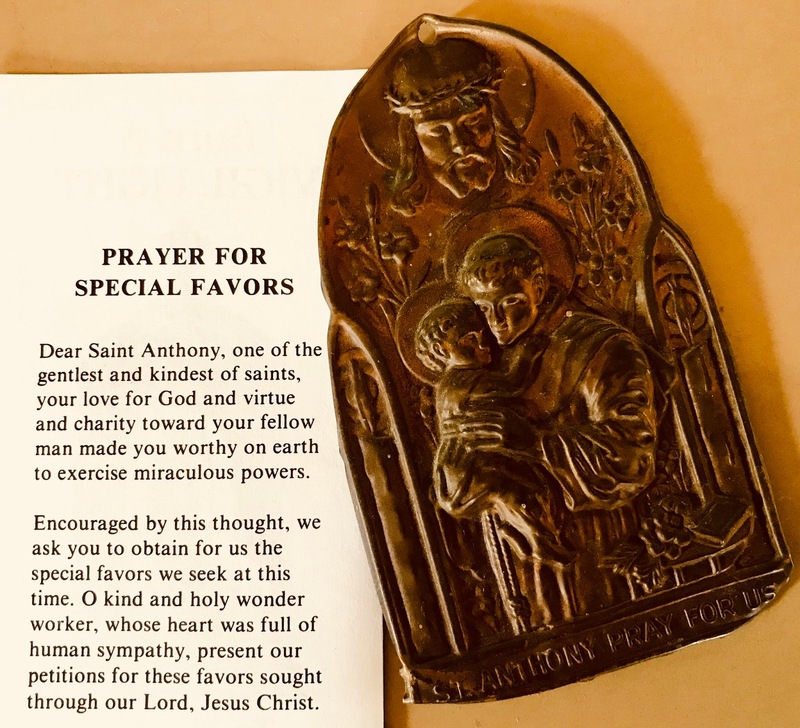 By Thursday I told my mom and she prayed all day to Saint Anthony for his help to find the bracelet, and I prayed to Jesus ....by Friday evening we started to look in my bedroom to see maybe I dropped it anywhere, and there under my bed we found it....he sure answered our prayers..thank you Saint Anthony, you are miraculous. I came to United Kingdom on a dependent visa, as my husband was working here in the UK. I was praying to Saint Anthony to give me a good job. By God's grace and intercession of St. Anthony all my formalities here were completed in time, and I also got a good job within a month's time. 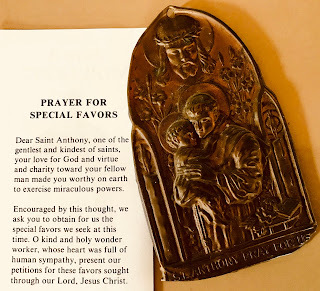 I thank Saint Anthony for the favor granted to me.